Whether your drivers are transporting patients or transporting goods it is important that you have performed a reasonable level of diligence on their background prior to hire. This starts with their driving record, also more formally known as their Motor Vehicle Record or MVR. MeSH takes pride in providing clients with the easiest to read MVR results. Before you even view the details, MeSH provides you with a quick 'Summary Rating’ so you know if they have any violations, accidents or actions against them and whether or not their license is valid, suspended, or expired. 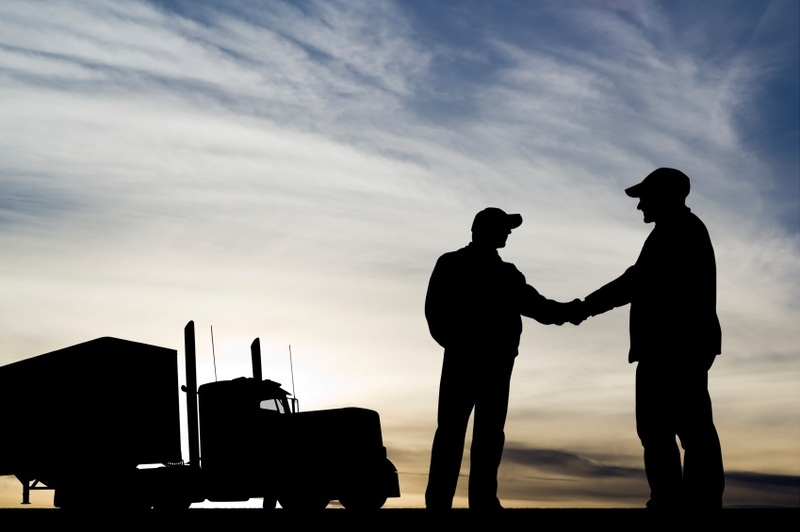 Not only are MVR records important for the transportation industry but, by viewing an individual’s criminal record you are able to view a pattern in the individual’s behavior and see if these patterns follow your company policy. The MeSH system also has the ability to automatically re-run an individual’s MVR record, criminal record, or both. This can be on a semi-annual, annual, or can be run on a client to client basis. This means you will not need to re-enter the individual’s information and you will receive an email when the result is completed. To request a FREE MVR report please fill out the information below to see the value you will gain from our results!